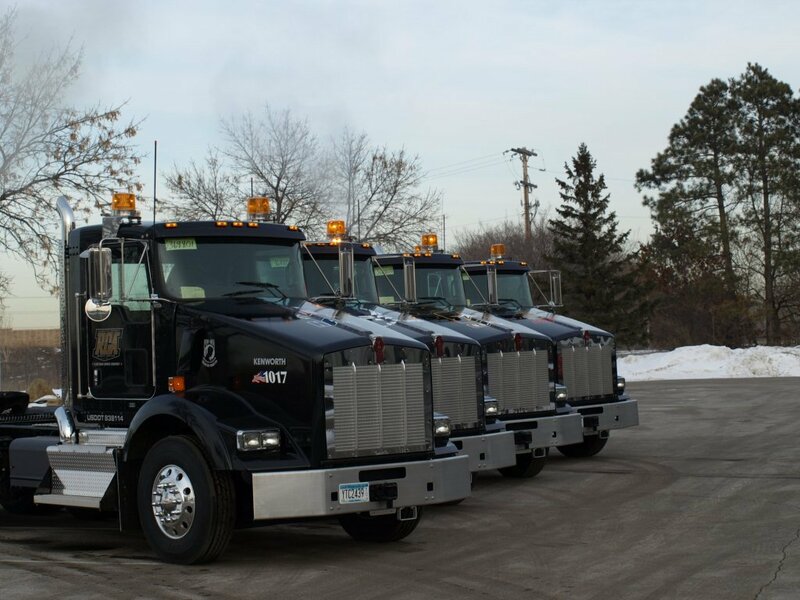 Established in 1985, River City Asphalt has been a supplier and trucking company for the Twin Cities area. With a fleet of straight trucks, tractor trailer belly dump and side dumps, RCA is able to compliment all of today's trucking needs for all types of projects. Rich Carron, owner of River City Asphalt, is a Vietnam Veteran who served with the Army as a forward observer during 1968-1969 also takes the opportunity to promote our armed forces on our tractors. American pride runs deep with our employees.